The causes you believe in are all in here. Regular people changing lives, one fundraiser at a time. Shoot! There are no fundraisers under this combination currently. Try using other keywords to broaden your search, maybe? THANK YOU for helping us stand strong for strays! 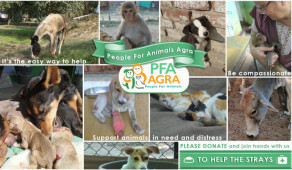 PFA Agra is an NGO and not for profit organisation running a helpline and shelter for injured strays. My 2-year old daughter has leukemia, I cannot pay for her treatment. 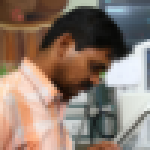 Help Me Rescue the Abandoned Elderly in Delhi! 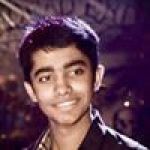 Raising funds to help Guru Vishram Vridh Ashram buy a vehicle to rescue the abandoned elderly from the streets of Delhi! Our 4-yr-old son needs an urgent stem cell transplant to beat leukaemia. 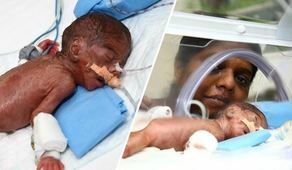 Help me save my child. Do you have a cause in mind you strongly feel for? Need funds for it? Yes? Find out what your friends are doing. Maybe you could get together and make this world a happier place?